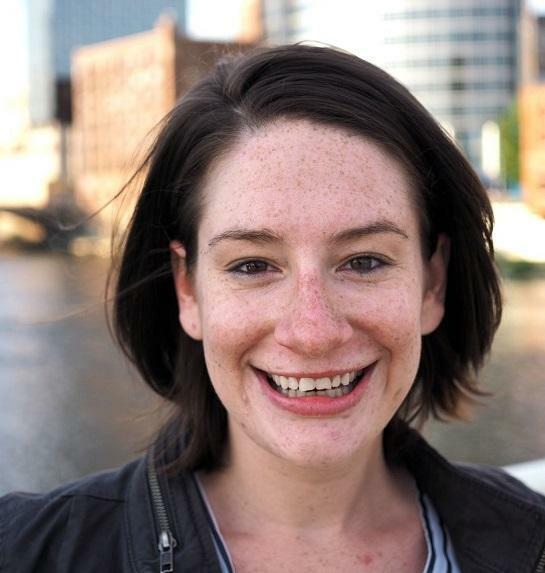 Hilary is a General Assignment and Enterprise reporter for WGVU Public Media. She joined WGVU in September 2014 after several years of experience as a local news reporter, anchor and photojournalist in Midland, Saginaw and Bay counties. She's also worked as a financial and business reporter and audio field producer. Hilary's investigative work has been recognized by the Michigan Association of Broadcasters and the Michigan Associated Press, including awards for best investigative and documentary journalism. 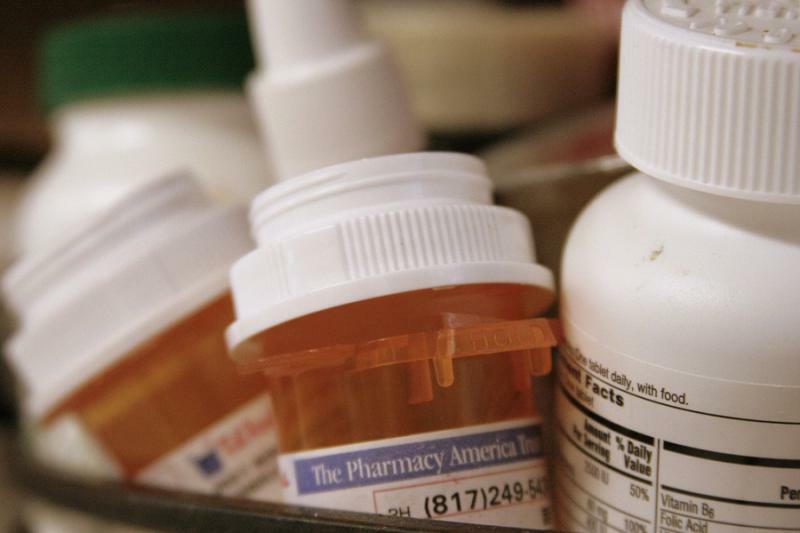 A growing opioid problem has local, state and federal officials teaming up to talk solutions. Patrick Miles is the U.S. attorney for the western district of Michigan, and his office is part of collaboration efforts. He tells WGVU about local goals and why it’s important to view these issues through the lenses of public health and prevention. 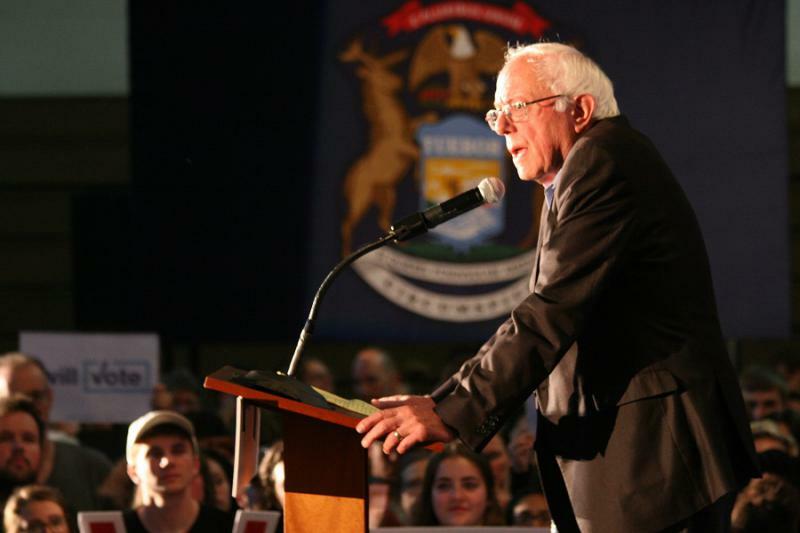 Bernie Sanders emphasized shared beliefs in a Grand Rapids speech supporting Hillary Clinton. The former Democratic Presidential candidate and current Vermont senator’s speech drew hundreds and lasted close to an hour. Sanders spoke to now-familiar topics for anyone who supported his campaign: workers’ rights, income, universal healthcare, affordable education and the economy. But Sanders also took care to highlight what he and Clinton have in common – all things he said GOP candidate Donald Trump does not. 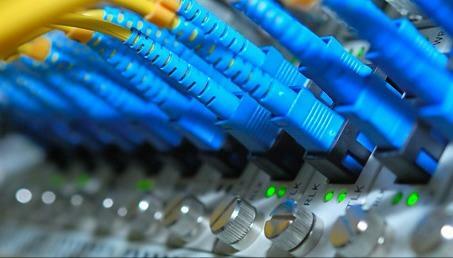 Digital security has emerged as a serious concern for everyone from individuals to Fortune-500 companies. Chris Christensen is the director of the Michigan Office of Infrastructure Protection. 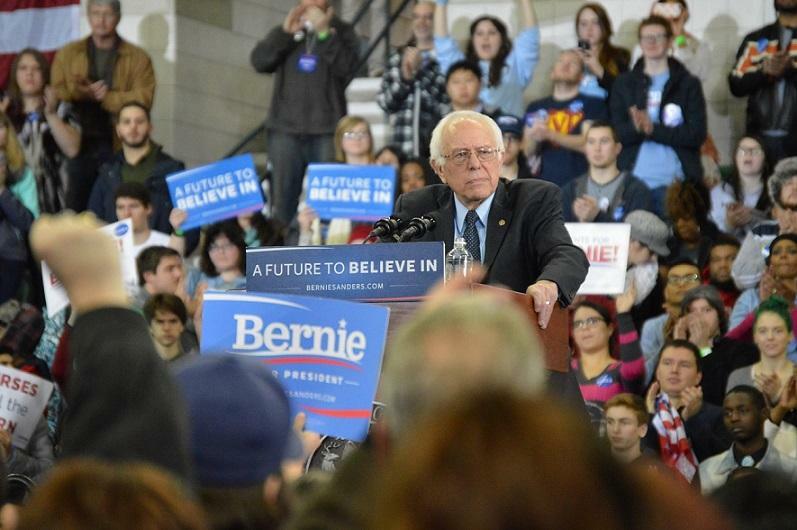 Former Presidential candidate Bernie Sanders returns to Michigan to stump for his previous competitor. Police are stepping up patrols and using plainclothes officers near Grand Valley State University. Multiple sexual assaults have been reported in the vicinity of off-campus apartment complexes since the start of school. Captain Mark Bennett is with the Ottawa County Sheriff’s Department. "It’s our belief that there certainly is a connection (between the cases)," he says. "To say definitely – at this point, I can’t do that but for investigative purposes we’re moving forward as if there is a connection. Childhood lead exposure rates continue to climb in Kent County – particularly in areas of Grand Rapids. 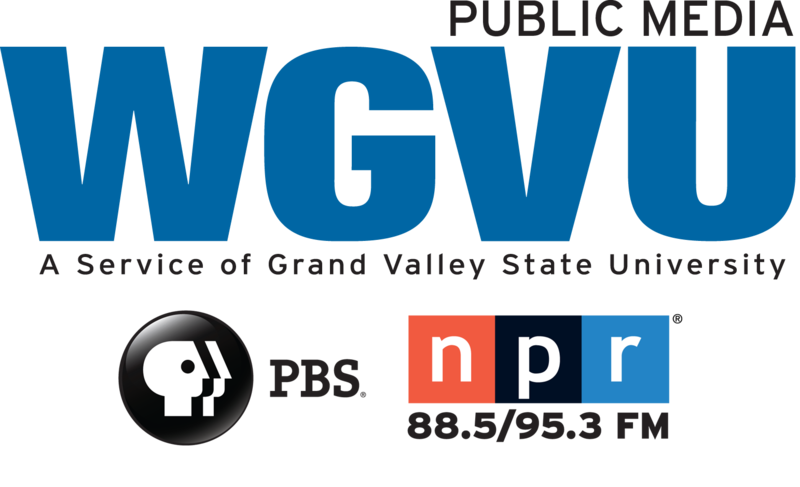 Paul Haan of the Healthy Homes Coalition of West Michigan talks to WGVU about common exposure sources and what role the housing market may play in concerns. 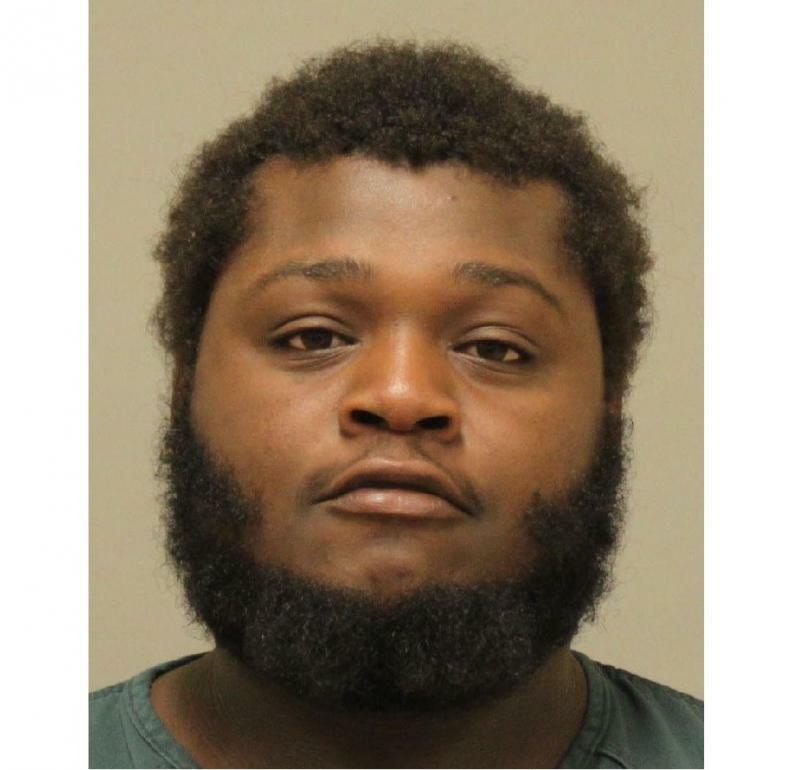 A 21-year-old man has been charged in a Grand Rapids shooting that left one dead and a teenager critically injured. The Grand Rapids Police Department says Martez McLaughlin faces open murder, assault with intent to murder and felony firearm charges. The shooting in southeast Grand Rapids on Monday evening killed 38-year-old Joseph Banks and critically injured a 15-year-old, reportedly Banks’ stepson. 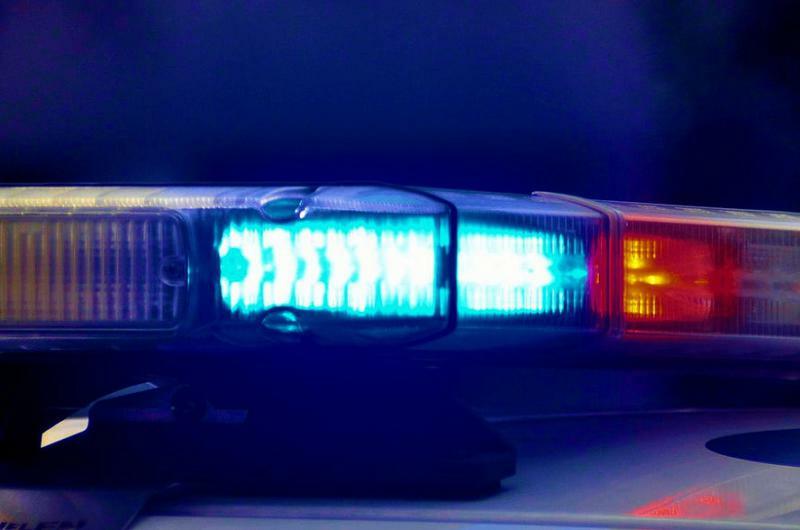 A fourth assault has been reported near Grand Valley State University. Police say it occurred Tuesday night at about 10 p.m. near the Trio Townhouses - an off-campus apartment complex near GVSU's Allendale campus. Grand Valley officials are urging students to check in with friends more frequently, participate in ride shares and walk in groups. A public forum is planned Thursday. 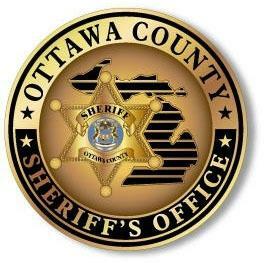 The Ottawa County sheriff's office is asking apartment managers to share any security video. Capt. Mark Bennett says it could show who is coming and going in the area. 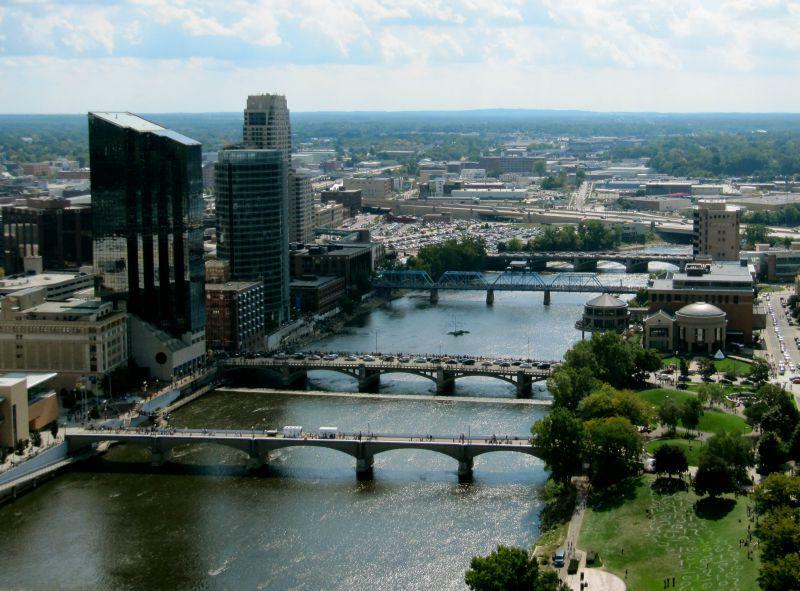 Criminal justice reforms emerged a leading topic of this year’s West Michigan Policy Forum. 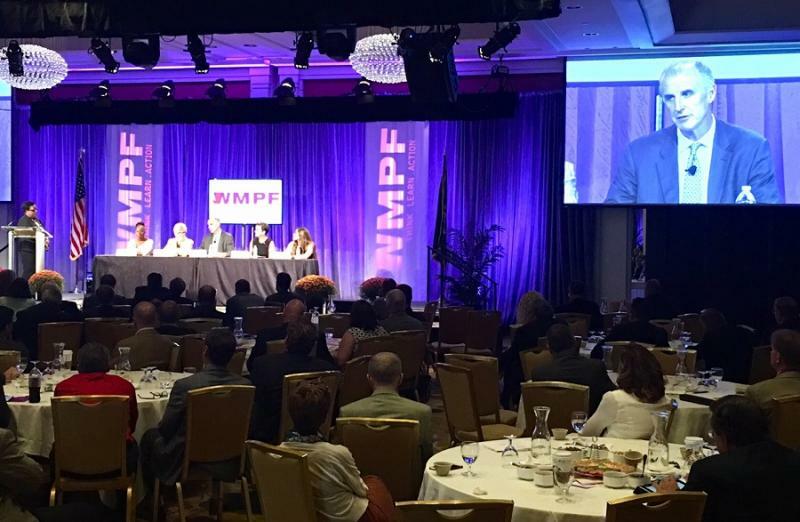 The topic met an engaged audience of several hundred policy and business VIP’s at the annual forum in downtown Grand Rapids. Reform advocates tied the topic to education, jobs, income, housing and government spending. Governor Rick Snyder made it a focal point in his speech, noting the connections between incarceration, mental illness and addiction. 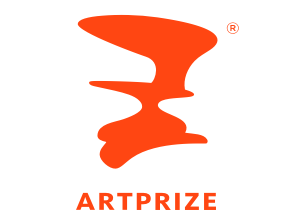 Several west Michigan artists are among juried finalists of this year’s ArtPrize. Jurors unveiled the top five pieces in four categories on Monday night, along with the five finalists for outstanding venue. Four entries from Grand Rapids artists made the juried shortlist, as well as a large-scale mural by Detroit-based artist Louise Chen. Finalists hail from a total of seven states and three countries. Jurors award prizes for best two-dimensional, three-dimensional, installation and time-based pieces. Winners are announced on October 7.